Half a large Shropshire lamb. 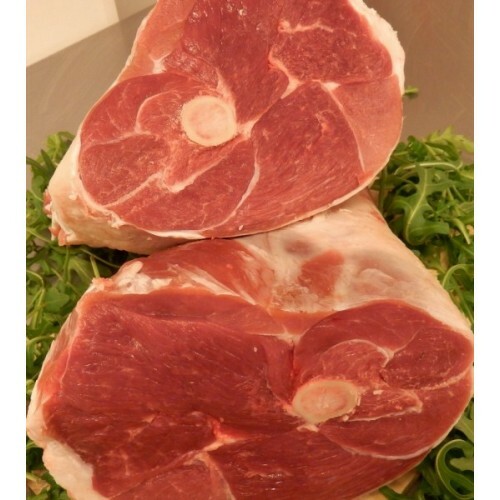 Supplied locally and cut and bagged into half leg joints, half shoulder joints and chops, breast and neck. Ifyou would prefer the leg and shoulder to be left whole, please send us an email.